Grammy-nominated Syleena Johnson has over the past 15 years been one of the most impressive “new generation” R&B singers known for her “old school soul” vocalizing, scoring hit collaborations with Kanye West (“All Falls Down”), R. Kelly (“Guess What,” “I Am Your Woman”), Busta Rhymes (“Tonight I’m Gonna Let Go”) and Fabolous (“Hypnotic”). She has had national television exposure via her featured roles on such reality series as “R&B Divas” and “Marriage Boot Camp” and is host of a new TV One talk show “Sister Circle” which begins airing mid-September 2017. Rebirth Of Soul is Syleena Johnson’s celebration of soul music as she puts her personal spin on both well-known and lesser known classic R&B songs such as “Chain of Fools,” “Is It Because I’m Black,” “The Makings of You,” “I’d Rather Go Blind” and more. 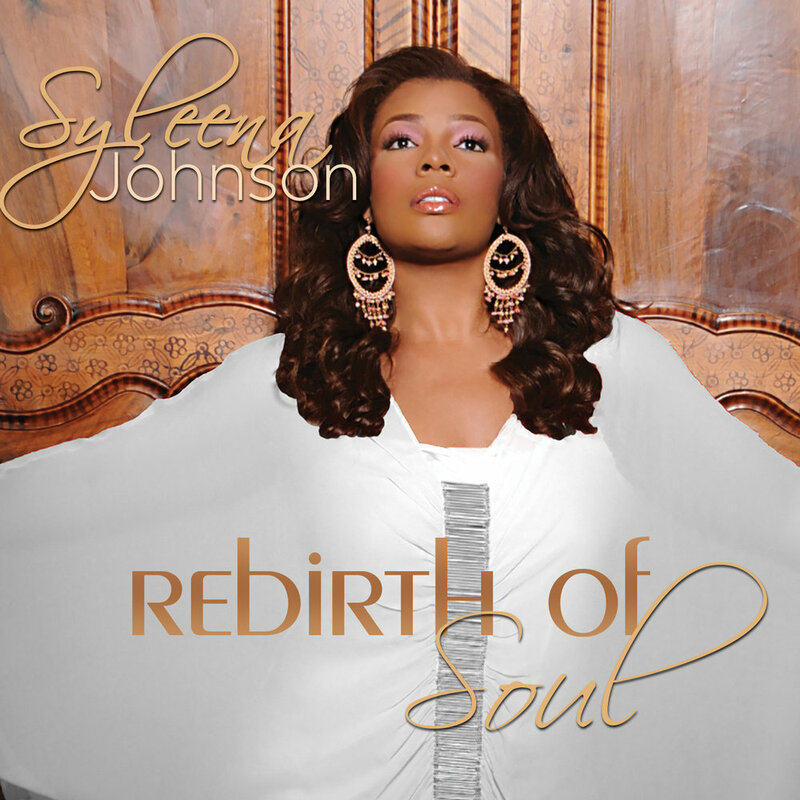 Produced by her father, the R&B/blues legend Syl Johnson who gave Syleena her start in the music business, Rebirth Of Soul is a joyous love letter to soul music recorded live in the studio on analog tape with musicians who played on classic R&B hits in Syleena’s hometown of Chicago.